Mercedes-Benz has refreshed its flagship S-Class saloon and pulled back the covers at the Auto Shanghai show in China. 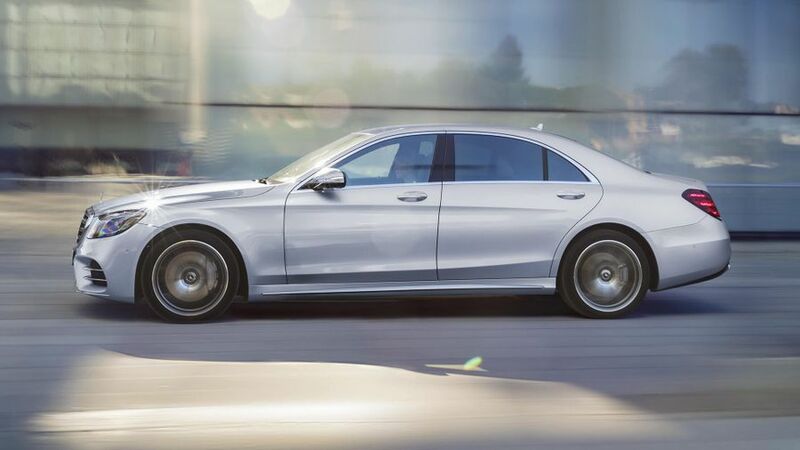 Visual changes to the big Merc are fairly minimal – a new grille and a few tweaks here and there – but there are several new engines to choose from, and the car’s ability to drive itself has been improved from the existing model, which first appeared in 2014. New engines include two six-cylinder diesel units; the 207bhp S350d and the S400d with 336bhp. 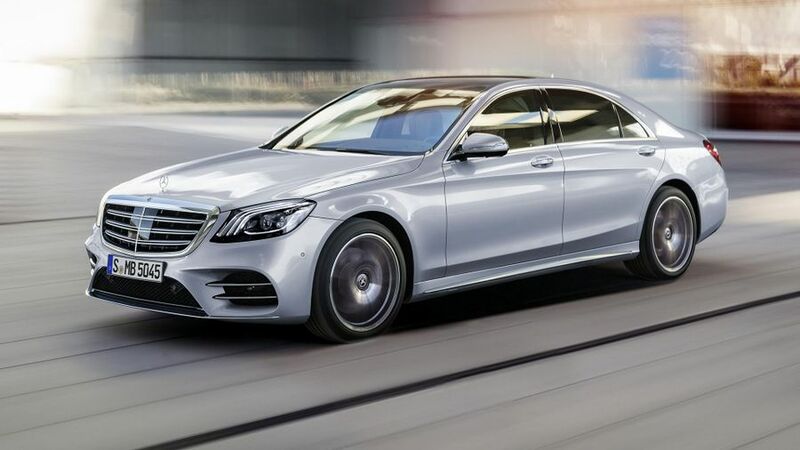 The S560 has a 463bhp petrol V8, while the fire-spitting Mercedes-AMG S63 has a new 4.0-litre biturbo V8 replacing the old 5.5-litre engine. It makes a massive 604bhp. A plug-in hybrid model is also on the way, with a 31-mile electric-only range. As with most cars at this high end, customers can spend a very large amount on options, and Mercedes has some new toys to tempt them with, from ultra-powerful headlights to a Curve function, which tilts the car to the inside of a bend by up to 2.65 degrees to reduce centrifugal forces inside. Many systems fall within its updated Intelligent Drive package of technologies, including Distronic Active Proximity Control and Active Steer Assist, which together will drive the car automatically, steering and adjusting speed according to the road ahead and traffic around. Legally, though, you still have to keep you hands on the wheel and be in charge of the vehicle. Still, it’s a strong indication of the direction that Mercedes wants to go in the future, once legislation allows. The revised S-Class range should touch down in July, and full prices and specifications will be confirmed nearer the time.